They are something that every car owner has dealt with at least once in their life. Although, there are many ways to fix them on your own, we advise you to always use professional service. That way, you will be sure that they are properly removed. Also, keep in mind that doing it on your own might cause much bigger damage to the paint. For example, we have had customers that damaged the next layer of paint, and we had to repaint the whole door, in order to fix it. They might appear not only after an accident. For example, during our 20 years in this business, we have had many cases in which we had to fix dents that appeared after a hailstorm. Therefore, if you have a dent, keep in mind that the reasons for it can be various. Sometimes, when the collision was a little bit harder, you need a bigger auto repair, which includes changing some parts of your car’s body. For example, in many cases, the fender should be replaced, especially if the main hit was on the rear side of the car. However, if the collision is frontal then your bumper will probably need to be changed. 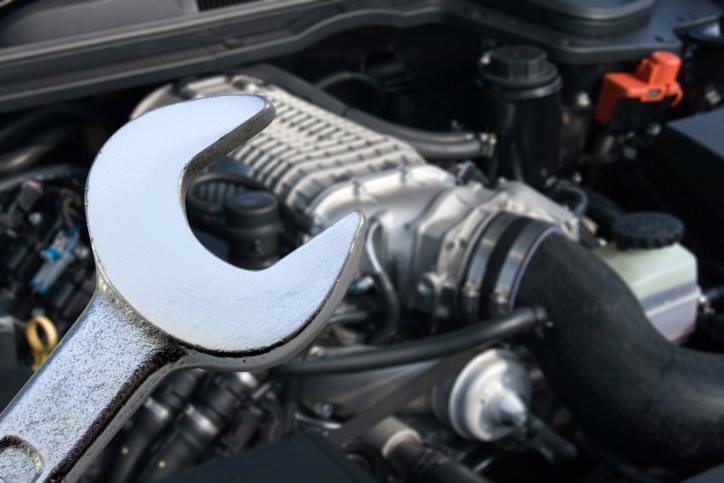 Here at Valley Auto Body, we perform all those repairs with exceptional quality. You can be sure that we are the right choice in Wasilla, AK for every auto repair you might need. So don’t hesitate to contact us at (907) 373-1220, if you wish someone to provide professional care for your car.